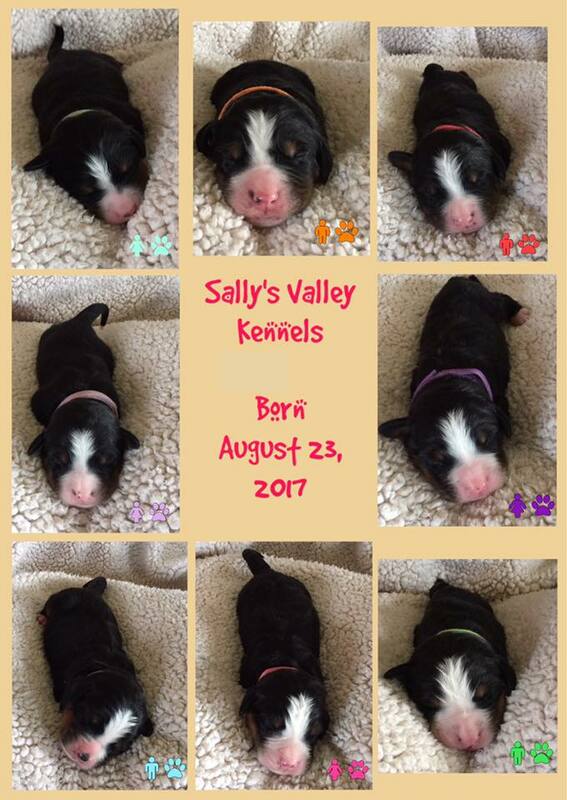 Please contact us if you want to be considered for a future puppy or want to learn more about our upcoming breeding plans! 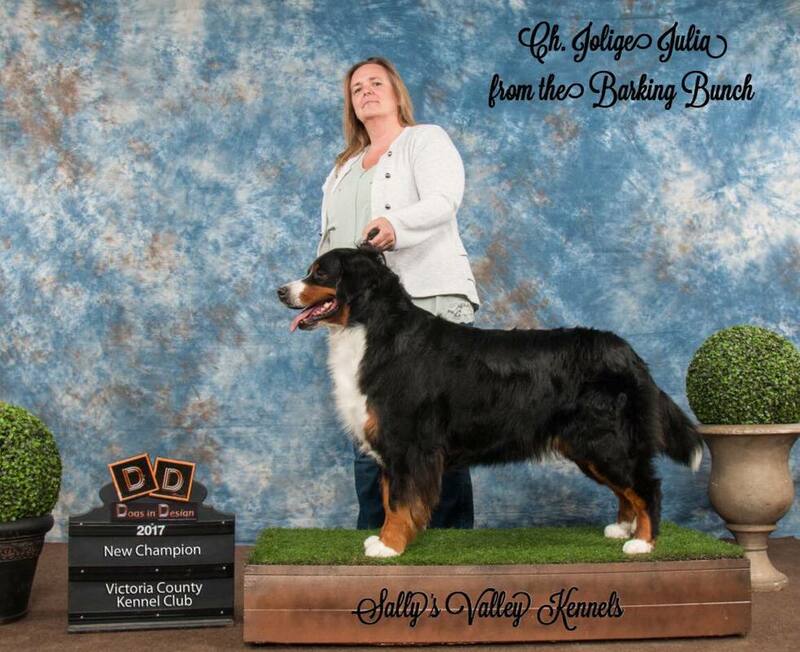 If you want to get to know us and see if we are the type of breeder you are looking for, you are always welcome to come meet us! Our pups are naturally reared and weaned straight onto raw food, this means we do things as natural as possible. We expect future puppy owners of one of our pups to have the same views on health. More info on how we raise our puppies and adult dogs you can find in the health section of this website. 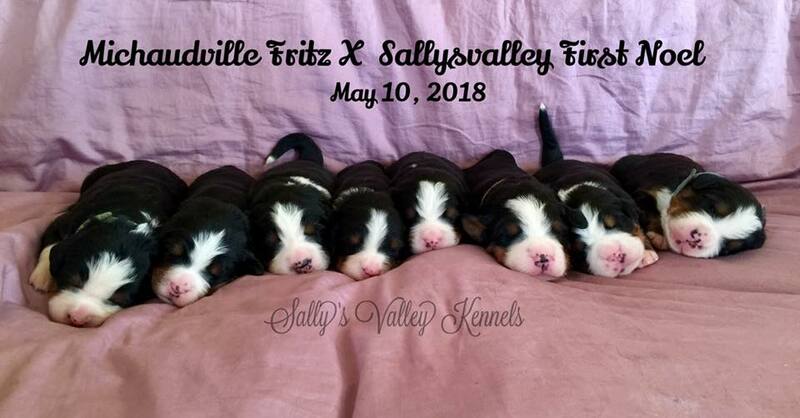 D'amour Litter born April 18, 2018 , We are 5 weeks old in this picture! Mom and Pups are doing awesome! JJ is the proud mom of 9 little babies, 2 boys and 7 girls. Mom and pups are doing great! ​Joy is the proud Momma of a litter of 8 puppies! 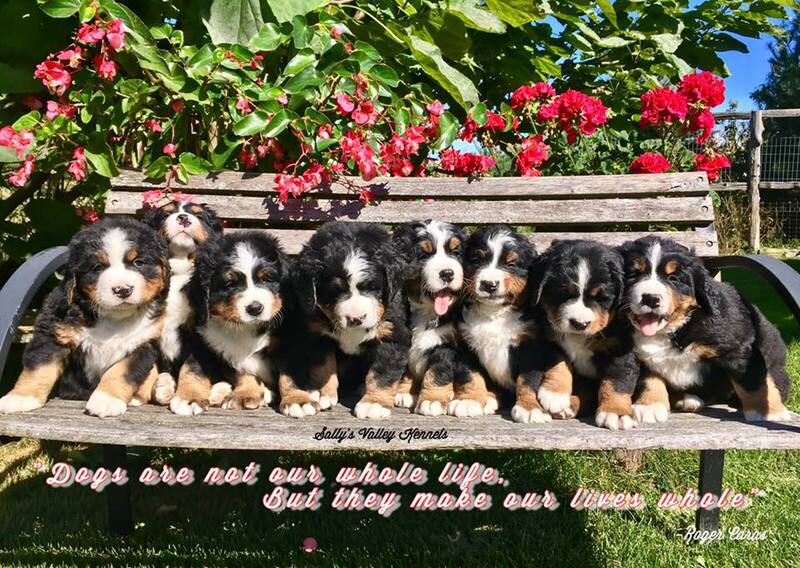 To be considered for a future litter and/or our breeding plans please contact us. Springsteen Rock litter 5 weeks and 5 days old! 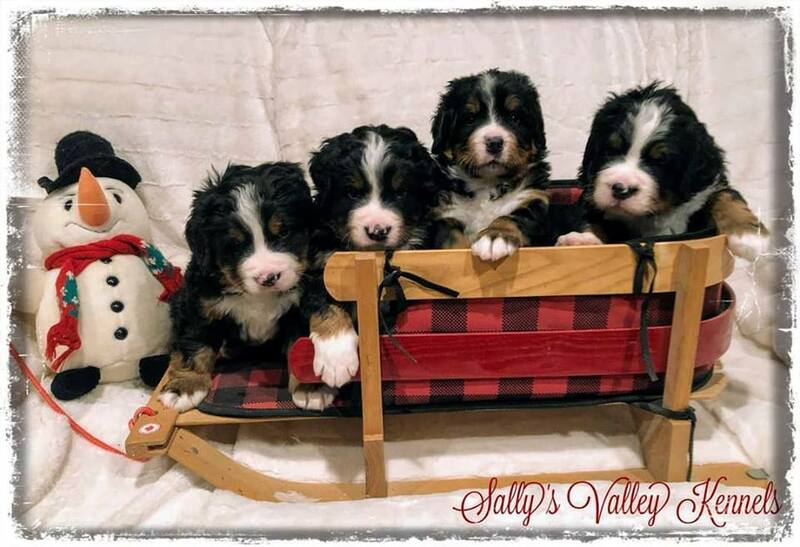 Sally's Valley First Noel (NOEL), Little Drummer Boy (NICK), Joy to the world (JOY), Heavens breath (BROOKLYN) and Jingle bells (HEIDI) J.J X Bruce Litter Born, Dec 16, 2014, 3 weeks old in the pic.